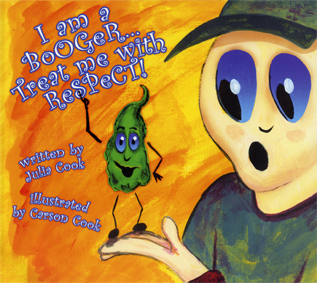 Boogie knows that most people think he is gross, and that some people even call him a snot. But, he doesn’t feel bad, because he does great things! He keeps us from getting sick! He is a true defender and is just asking for a little respect!